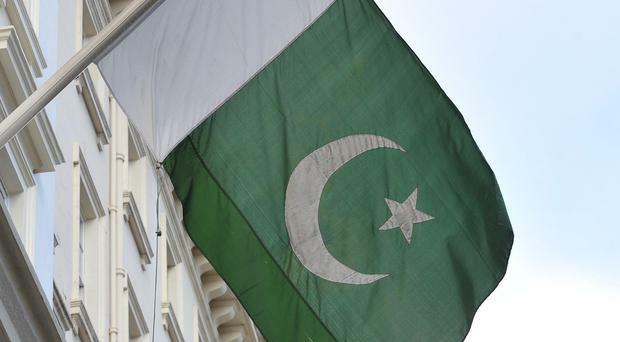 Gunmen in Pakistan have ambushed a bus and killed 14 passengers after forcing them off the vehicle in the country's south-west, an official said. 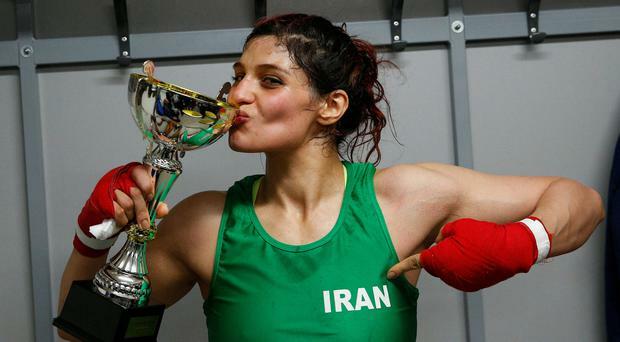 Sadaf Khadem, who on Saturday became the first Iranian woman to contest an official boxing bout, has cancelled her return to Tehran after an arrest warrant was issued for her there, her representative said yesterday. A New Zealand nurse kidnapped by Isil in Syria more than five years ago may still be alive, says her employer the Red Cross, breaking its silence in attempts to find her. 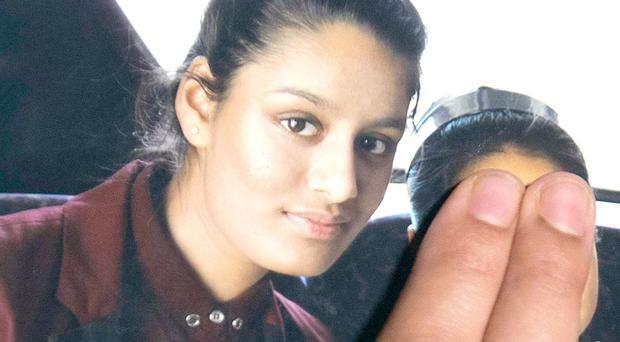 Shamima Begum, the east London schoolgirl who fled to Syria, served in the Islamic State's "morality police" and also tried to recruit other young women to join the jihadist group, well-placed sources have told reporters. 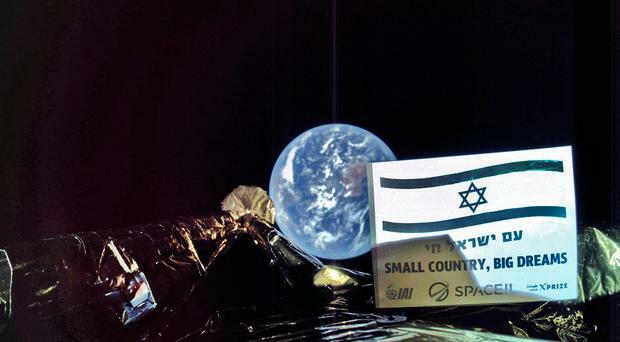 An Israeli spacecraft lost contact with Earth and crashed just moments before it was to land on the moon late yesterday, failing in an ambitious attempt to make history as the first privately funded lunar mission. 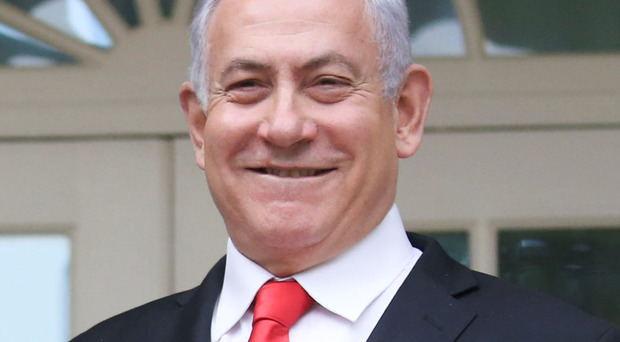 People don't call Benjamin Netanyahu "the magician" for nothing. 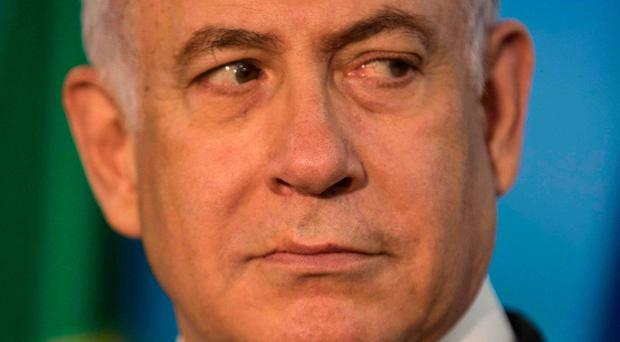 The attorney general had already served notice that he plans to indict the Israeli prime minister on multiple counts of bribery and fraud. 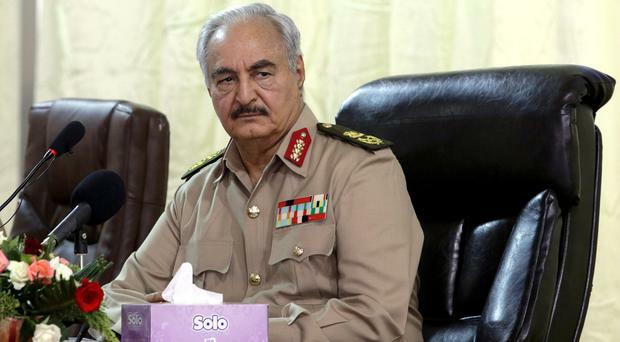 A popular former military chief with a reputation for integrity had convinced many in Israel their leader had to go. 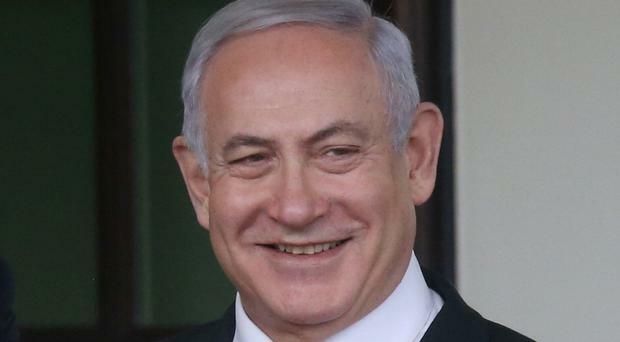 But the scandals weren't enough to sink Netanyahu's bid to become Israel's longest-serving prime minister. His nationalist base rallied to his aid, cushioning him against likely charges. 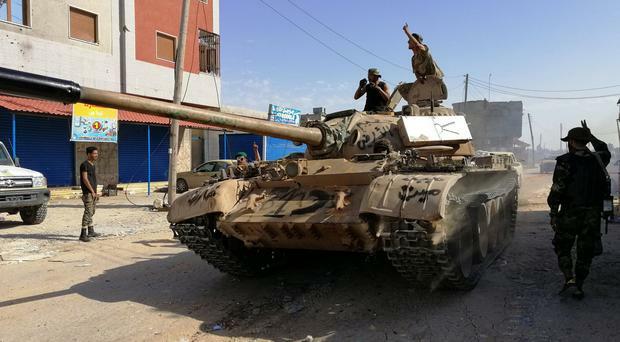 EASTERN forces and troops loyal to the Tripoli government fought on the outskirts of Libya's capital yesterday as thousands of residents fled from the battle. 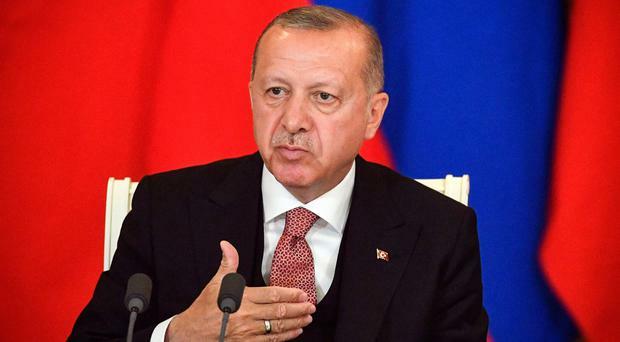 Turkey has warned it could buy jets and additional air defence systems from Russia if it cannot get Patriot missile shields and F-35 jets from Washington, raising the prospect of ever deeper defence ties between Moscow and a Nato member. 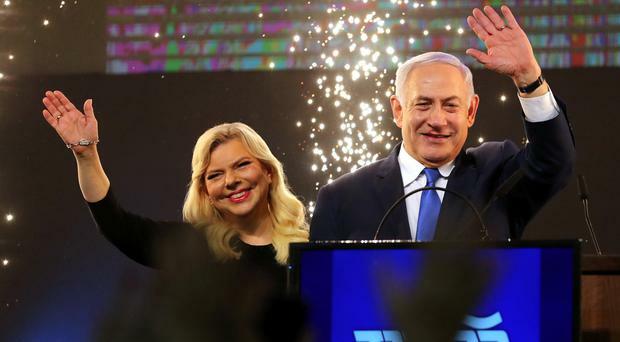 Israel's elections were too close to call last night as both Benjamin Netanyahu and the former general trying to unseat him claimed victory. 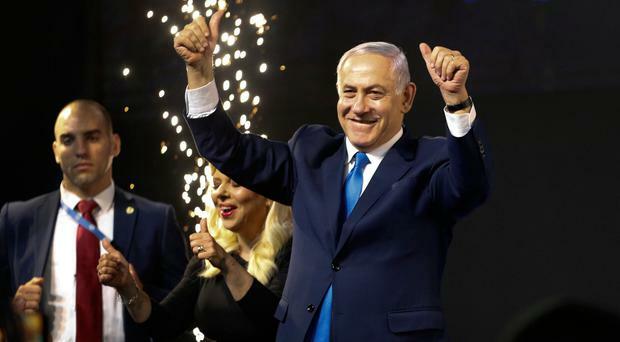 Israelis began voting in an election on Tuesday that could hand conservative Prime Minister Benjamin Netanyahu a record fifth term or see him dethroned by an ex-general who has pledged clean government and social cohesion. The Israeli military vehicle rolled slowly through the dark streets of Beit Ummar, a Palestinian town in the southern occupied West Bank. They could have been a couple in love. And perhaps they were. In their own way. Rami Elhahan and Bassam Aramin. Men in their fifties. All the tell-tell signs were there. The eyes. The eyes. 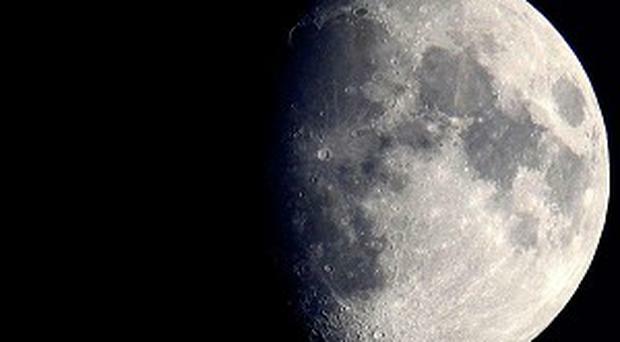 The way they met. Their lightness and the gentleness of touches. The slightest of smiles. 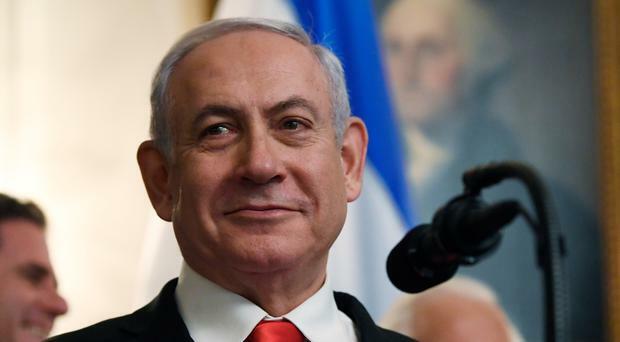 Israeli Prime Minister Benjamin Netanyahu has fallen behind his main challenger in opinion polls ahead of next week's election but still has an easier path to form a government that would keep him in power for a record fifth term. 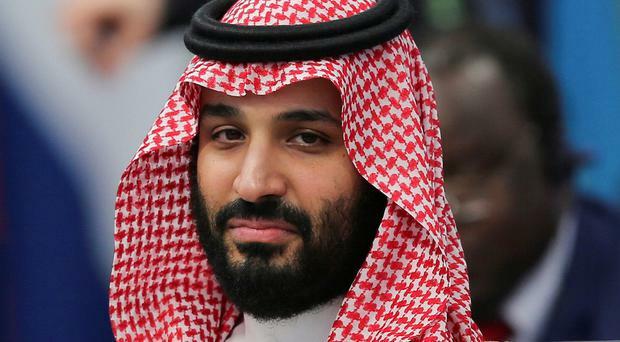 The children of murdered Saudi Arabian journalist Jamal Khashoggi have received million-dollar houses in the kingdom and monthly five-figure payments as compensation for the killing of their father. 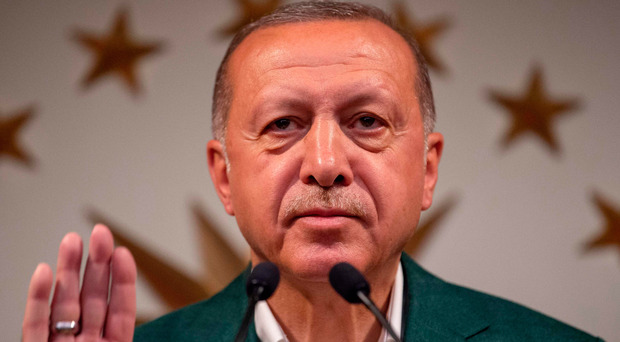 Turkish President Recep Tayyip Erdogan's AK Party has decided to lodge objections to local election results in all 39 Istanbul districts, the 'Hurriyet' newspaper said yesterday, after results showed a narrow lead for the main opposition candidate. 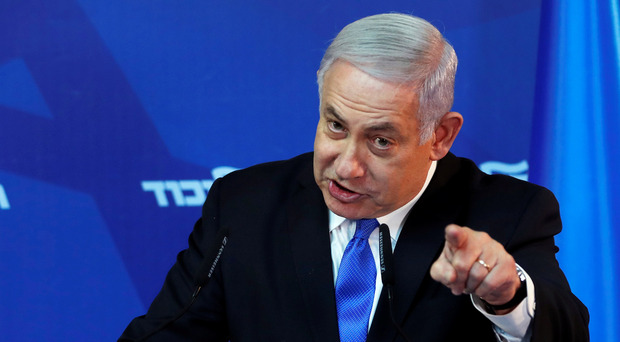 Two Israeli researchers said yesterday they had discovered a network of hundreds of fake Twitter accounts that promoted Israeli Prime Minister Benjamin Netanyahu and attacked his political rivals, a week before the election. 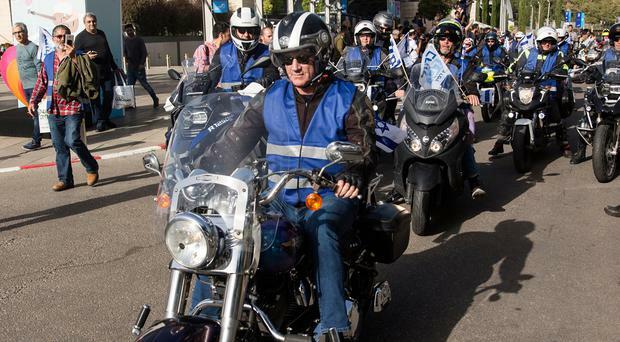 Israeli Prime Minister Benjamin Netanyahu's Likud Party is scrambling to regain lost ground in the polls by trying to paint his main rival as mentally unstable. 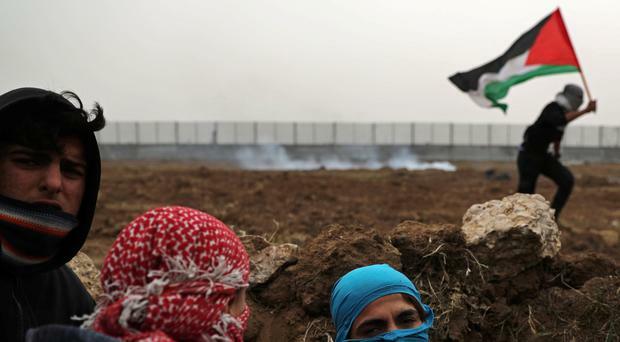 A third young Palestinian has died as tens of thousands of protesters gathered near the Israeli border to mark the first anniversary of weekly demos in the Gaza Strip. 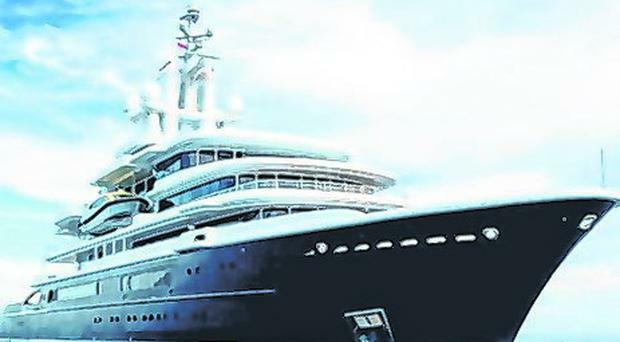 A €388m superyacht belonging to a Russian billionaire in one of the world's costliest divorce battles has been released by a Dubai court after being impounded last year. 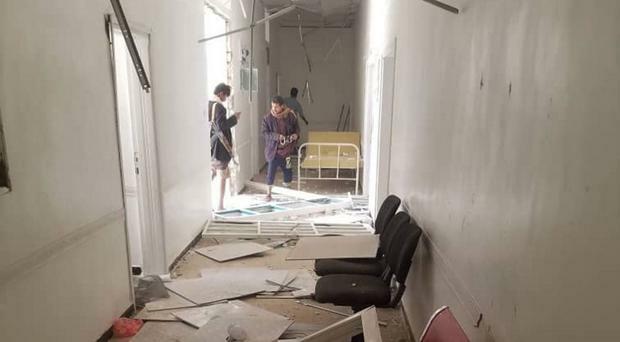 An airstrike, most likely by the Saudi-led coalition, struck near a rural hospital in northern Yemen, killing seven people including four children, according to the charity Save the Children, which supports the facility. 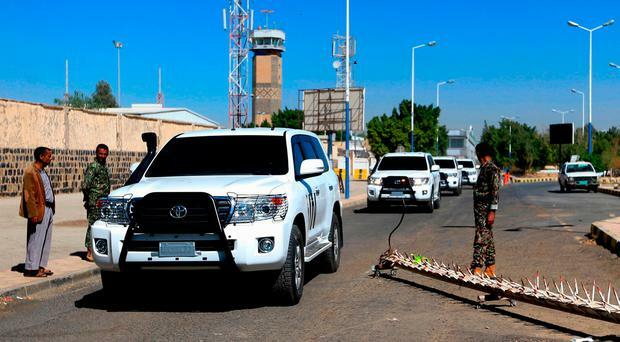 SchoolsS reopened in southern Israel and traffic clogged Gaza's streets yesterday amid signs of a de-escalation from the most serious cross-border fighting in months. 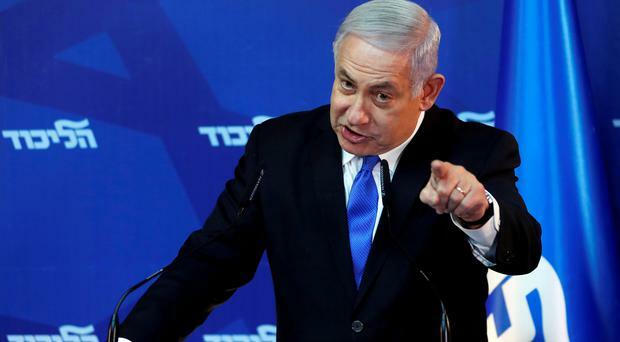 Israeli Prime Minister Benjamin Netanyahu returned home from Washington yesterday, going straight into military consultations after a night of heavy fire as Israeli aircraft bombed Gaza targets and Palestinian militants fired rockets into Israel. Ten children, part of the same extended family, were killed by a US air strike in Afghanistan, along with three adult civilians, the United Nations has said. 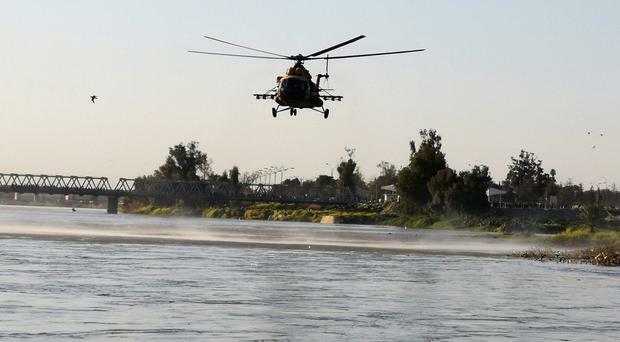 The Israeli military said it had begun carrying out strikes on Hamas militant targets in the Gaza Strip yesterday, hours after a rocket struck a house in Israel. 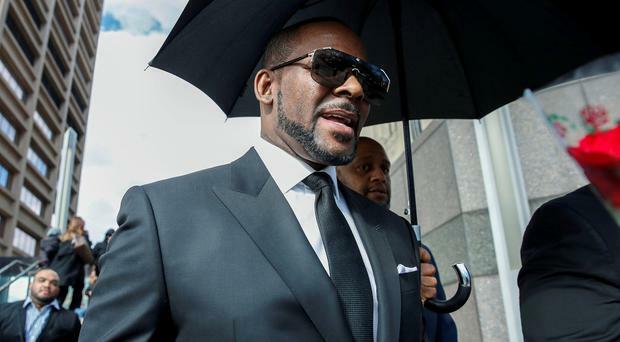 Dubai's government has vigorously denied a claim by R&B singer R Kelly that he had planned concerts in the emirate after he had sought permission from a US judge to travel there despite facing sexual-abuse charges. The US-backed Syrian forces' push to defeat Isil in its last bastion in Syria has been slowed by the presence of civilians and scores of prisoners held by the extremists, officials said. 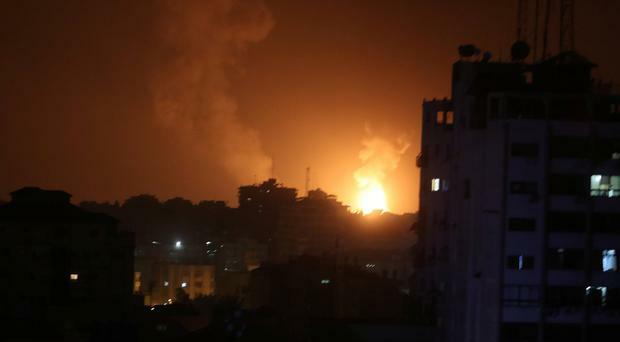 Israel pounded Gaza with airstrikes hitting 100 locations after militants in the territory fired two rockets towards Tel Aviv, the first time the coastal city has been targeted since the war in 2014. 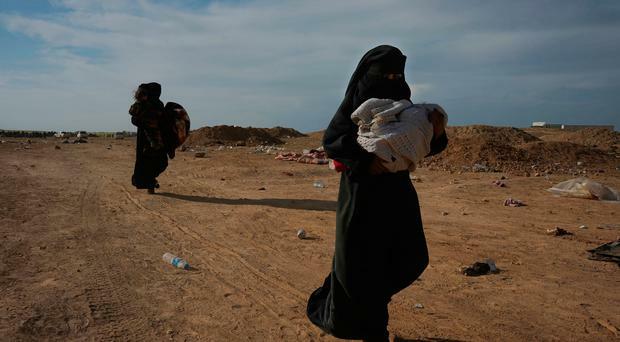 Isil faced imminent defeat in its final enclave last night as hundreds of jihadist fighters and their families surrendered and the US-backed Syrian Democratic Forces (SDF) claimed the battle was as good as over. 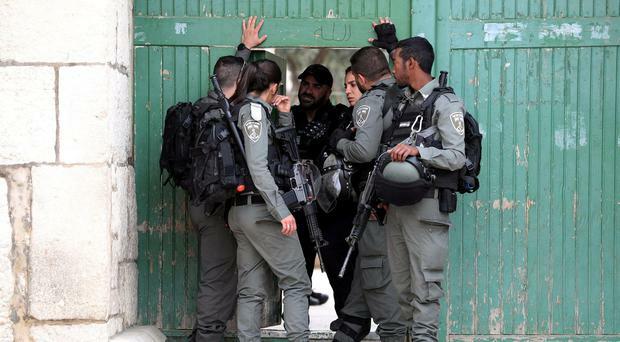 Israeli troops shot dead a Palestinian man after he ran at them with a knife in the Israeli-occupied West Bank yesterday, the military said. Air strikes by the Saudi-led coalition killed at least 22 civilians, including women and children, in a village in northern Yemen, the United Nations said. 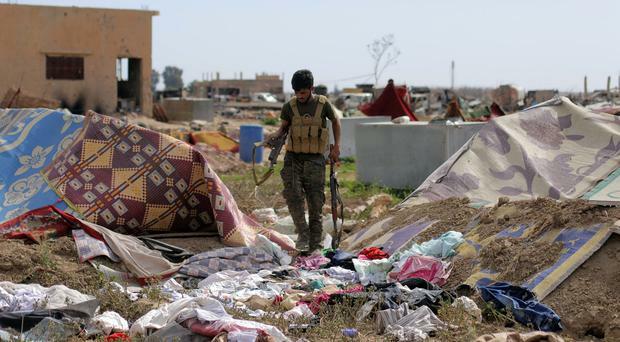 In Baghuz, a single black flag fluttered yesterday in a light afternoon breeze above wrecked vehicles and improvised tents - the last Isil banner flying over the last of its territory east of the Euphrates. 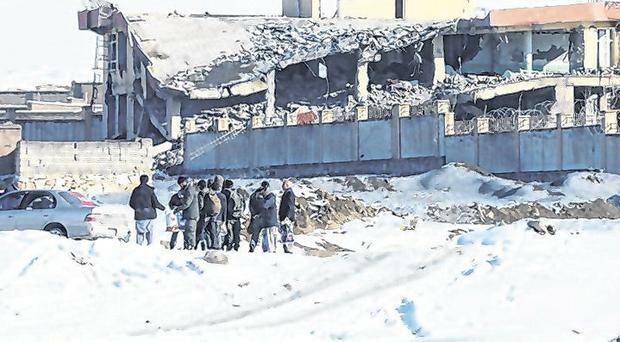 The final slice of the terror group's "caliphate" was braced for a fresh assault from Western-backed forces. 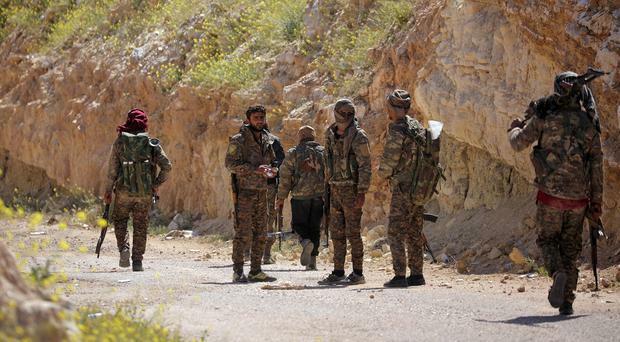 U.S-backed fighters will resume their assault on Islamic State's last, small patch of ground in eastern Syria if no more civilians come out by Saturday afternoon, one of their spokesmen said on Friday. Turkey is running out of time to avert a showdown with the United States over its plans to buy Russian air defences and spurn a counter-offer from its Nato partner, raising the chance of US sanctions against it. American and British-made bombs may have killed or injured nearly 1,000 civilians, including women and children, in Yemen's four-year conflict, according to a report by human rights groups. Hundreds of children in Iraq have been charged with links to terrorism, many of them based on confessions obtained through torture, a human rights group has found. 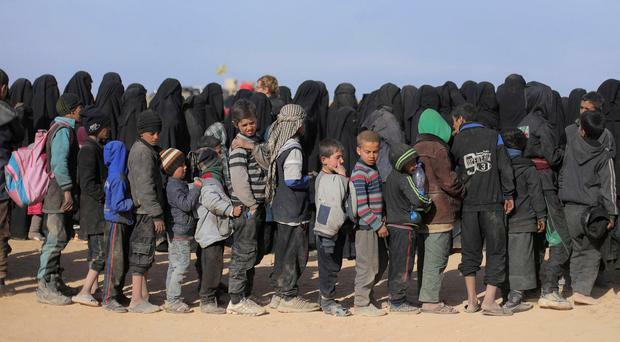 Iraq and the Kurdish regional government have charged hundreds of children with terrorism for alleged affiliation with the Islamic State group, often using torture to coerce confessions, Human Rights Watch said. 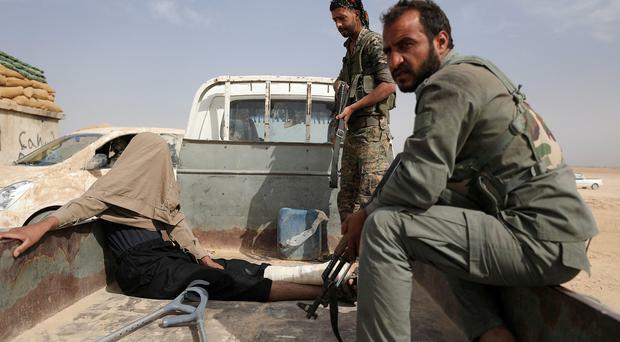 US-backed fighters have slowed an offensive to take Isil's last enclave in eastern Syria as a small number of civilians remain there, though fierce fighting continues. 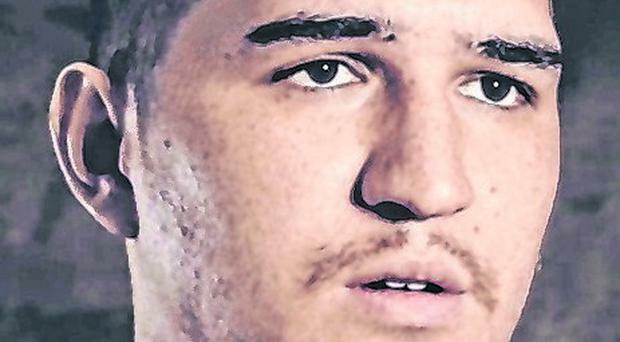 The Dutch man who married British teenager Shamima Begum after she ran away to join Isil now wants to return to the Netherlands with her and their newborn son. 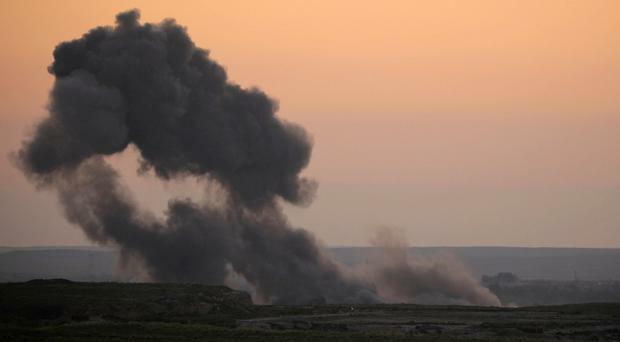 Columns of black smoke billowed from the last small piece of territory held by Isil militants yesterday as US-backed fighters pounded the area with artillery fire and airstrikes. 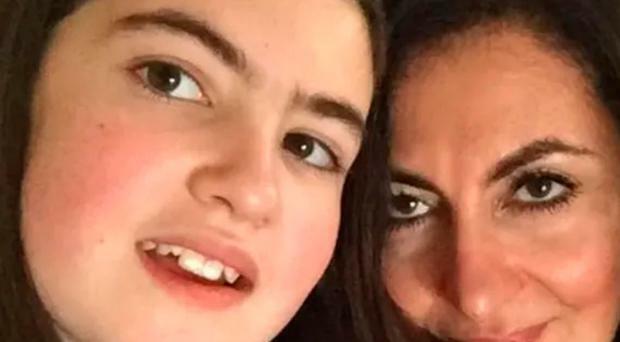 Shamima Begum's Dutch husband says he wants to return to the Netherlands with her and their newborn son. We have a remarkably myopic view of terrorist organisations. If they are not on our news channels, the assumption is that they have gone away. Yet the reality is that they are locked into struggles that they see on millenarian timelines in advance of God's greater glory. Shamima Begum and her newborn baby are thought to have been moved from a Syrian refugee camp after they were "threatened", her family's lawyer has said. 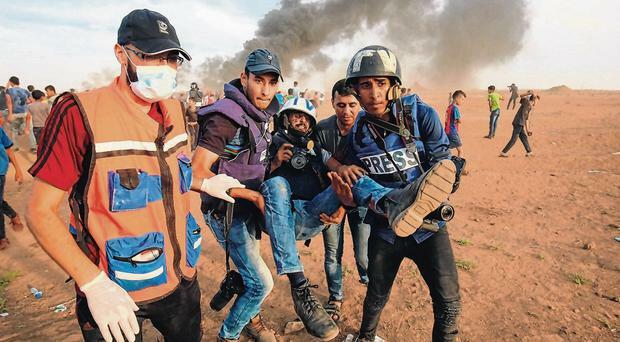 United Nations investigators said Israeli security forces may have committed war crimes and crimes against humanity in killing 189 Palestinians and wounding more than 6,100 at weekly protests in Gaza last year. 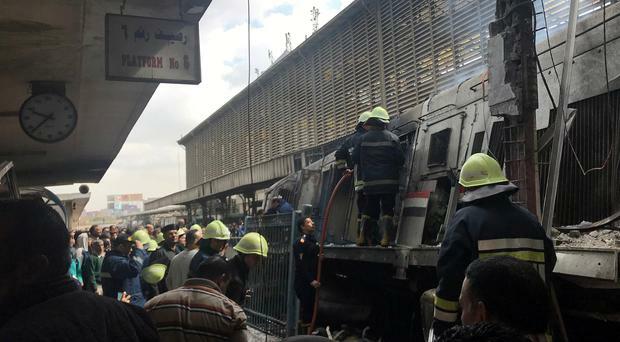 At least 10 people were killed and more than 20 injured when a fire broke out at the main train station in Egypt's capital on Wednesday, two medical sources said. A Saudi princess has been named as the country's first ever female ambassador and its next envoy to the United States. 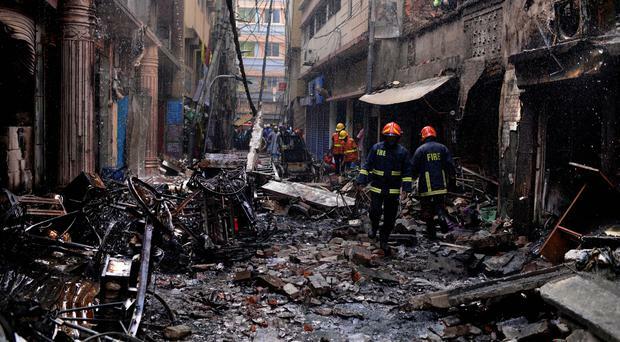 A devastating fire has raced through densely packed buildings in a centuries-old shopping district in Bangladesh's capital, killing at least 70 people, officials said. 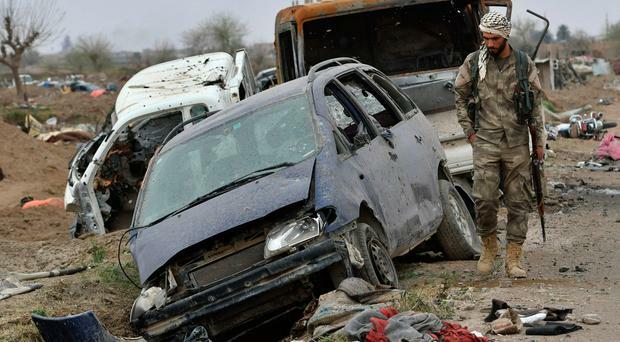 Isil appeared closer to defeat in its last enclave in eastern Syria as a civilian convoy left the besieged area where US-backed forces estimate several hundred jihadists are still holed up. 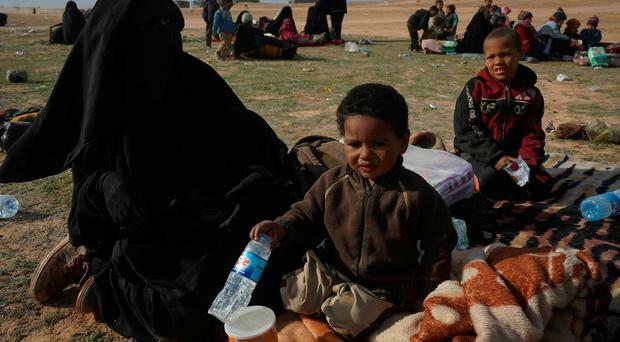 Around 200 families are trapped in a tiny pocket of land in Syria still controlled by Isil and are being bombed by US-led coalition forces, the UN has said. 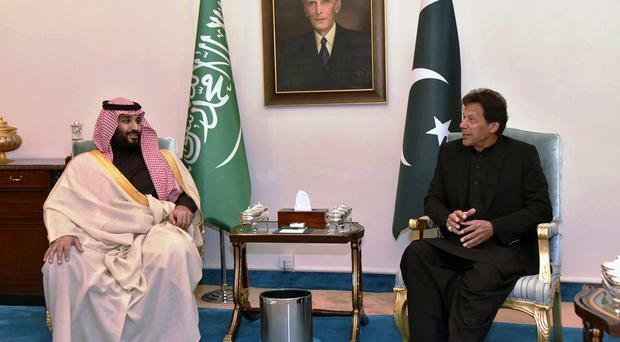 Saudi Arabia has agreed to free more than 2,100 Pakistani prisoners as the kingdom's crown prince concluded a visit to its nuclear-armed ally. 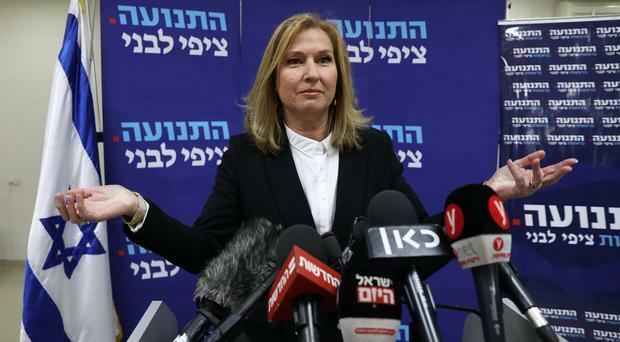 One of Israel's most prominent dovish politicians, former foreign minister Tzipi Livni, yesterday said she was leaving politics and warned "democracy is in danger". 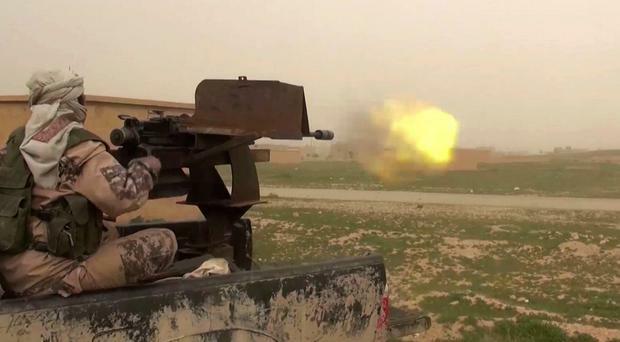 Khudida Haji has followed news of the battle for the caliphate's final stronghold more closely than most. 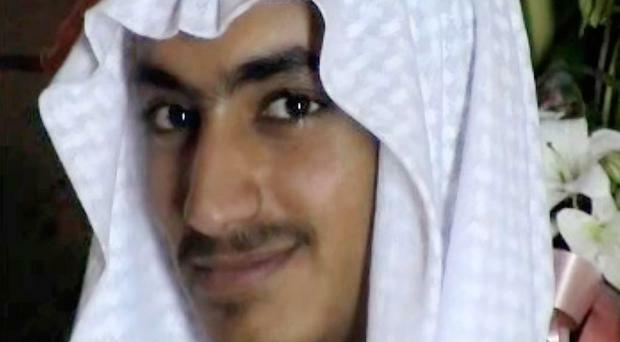 For four and-a-half years, he has been hoping for information on family members captured by the jihadists. Out of the five that went missing the day Isil overran the Yazidi homeland of Sinjar, northern Iraq, in 2014, only one returned. Widowed, homeless, having already lost two young children and utterly alone save for the unborn baby she is soon to give birth to in a Syrian detention camp. 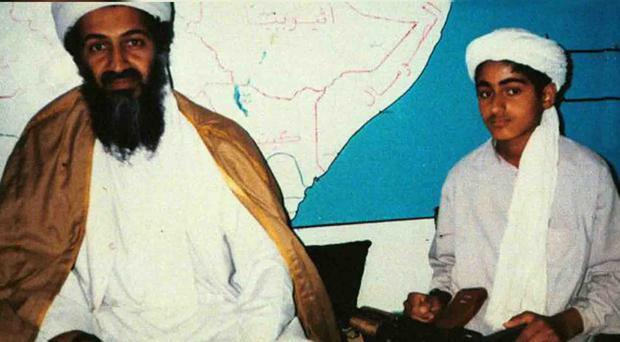 So one might expect to detect a note of contrition in the east London accent of teen jihadi bride Shamima Begum. A senior French officer involved in the fight against the co-called Islamic State terror group in Syria faces punishment - from his own side - after launching a scathing attack on the tactics used by the US-led coalition to defeat Isil in its remaining stronghold of Hajin, a French army spokesman said yesterday. 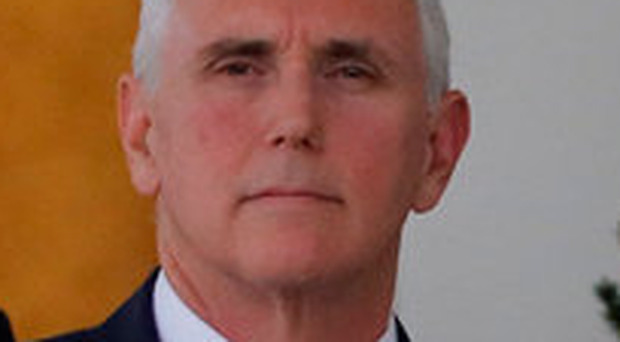 Iran is planning a "new Holocaust" to destroy Israel, US Vice President Mike Pence claimed at a summit on Middle Eastern security. 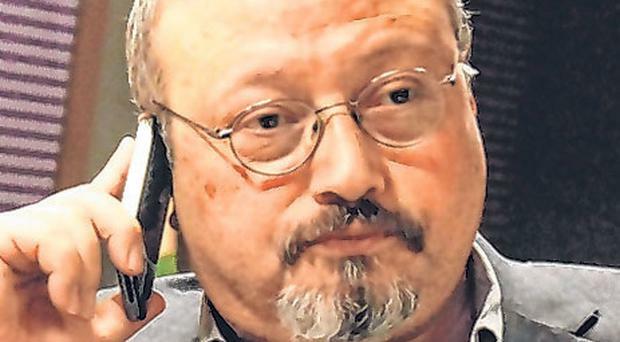 Turkish police believe the remains of murdered Saudi journalist Jamal Khashoggi may have been burned, according to a police report. Displaced by war, starving and living under a tree, 12-year old Fatima Qoba was just 10kg when she was carried into a Yemeni malnutrition clinic. When London teenager Shamima Begum fled Britain with two other schoolgirls in 2015 to join Isil, it shocked a nation. Now, she wants to go home. 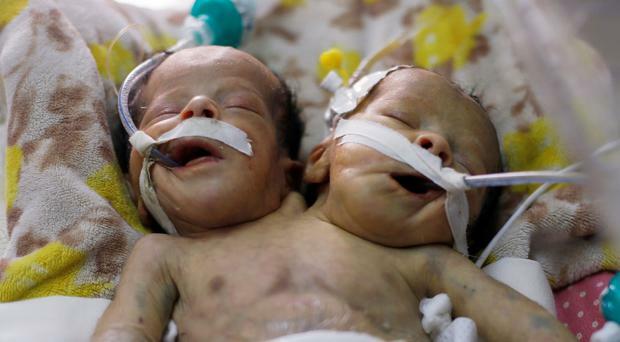 Conjoined twin boys born under blockade in Yemen nearly three weeks ago died at the weekend after attempts to secure their evacuation for potentially life-saving treatment failed. US-backed troops yesterday battled at Syria's eastern edge to oust Isil from the last square mile of the group's once-sprawling so-called caliphate territory. The landscape of the eastern Syrian Desert is so flat that from a vantage point 300 yards away you can almost see the entirety of the minuscule last pocket of territory ruled over by the Islamic State of Iraq and the Levant. Conjoined twin boys born in the chaos of Yemen's war may be evacuated to Saudi Arabia for lifesaving treatment, Saudi authorities said yesterday. 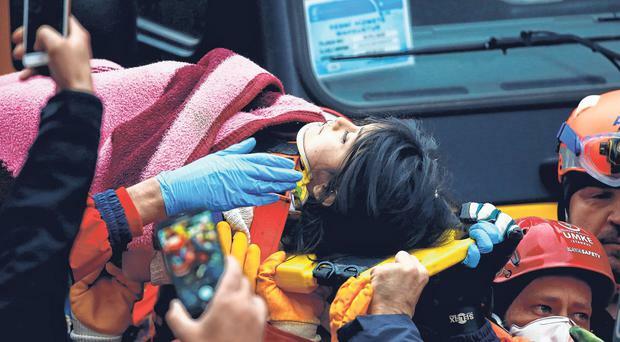 A five-year-old girl was rescued from the rubble of an eight-storey apartment building in Istanbul yesterday, raising the number of survivors of the collapsed structure to 13. At least 10 people have been found dead. 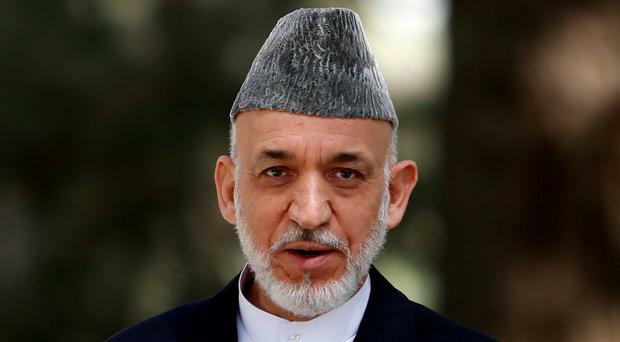 Afghan opposition leaders are set to meet Taliban envoys in a meeting decried by Afghanistan government officials as a betrayal that could let insurgents exploit political divisions. 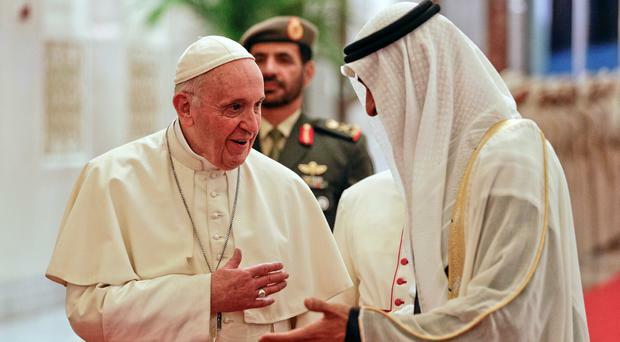 Pope Francis is opening his historic visit to the United Arab Emirates by meeting with the federation's leader and a group of Muslim elders before addressing faith leaders in a show of religious tolerance in a Muslim region known for its restrictions on religious freedom. 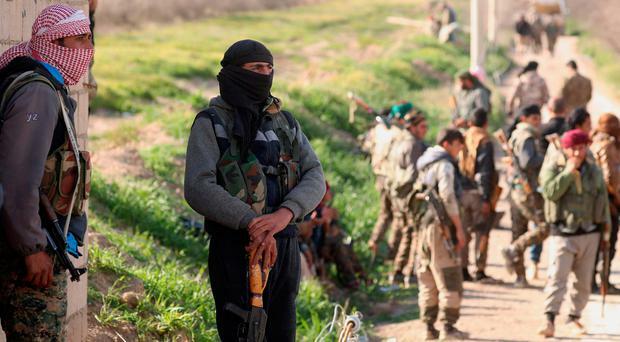 France is planning to repatriate more than 100 Isil suspects from Syria amid fears they could lose track of them after US troops withdraw from the war-torn country. 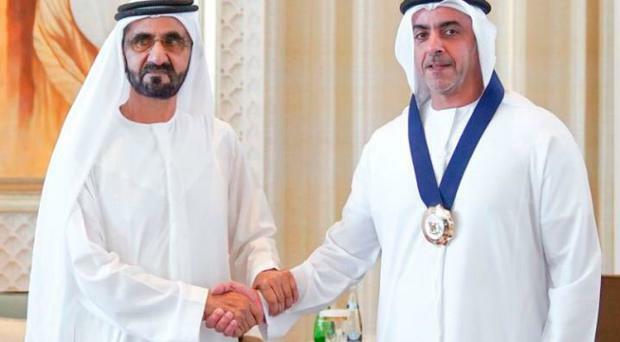 The United Arab Emirates vice-president boasted of the country's "significant progress" on gender equality as he handed out awards for promoting equal opportunity. The only trouble was - all of them went to men. 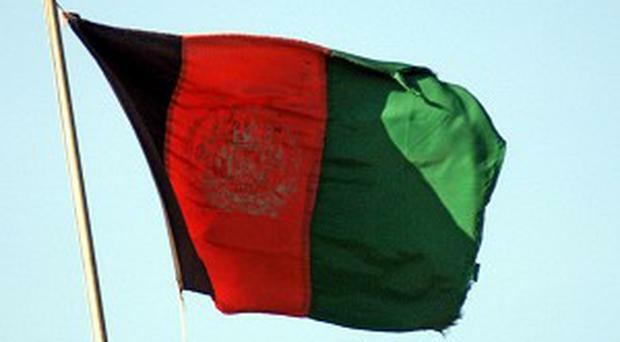 A senior US government official, speaking after six days of US peace talks with Afghan Taliban militants, said that Washington was committed to withdrawing foreign forces from Afghanistan to end more than 17 years of war. 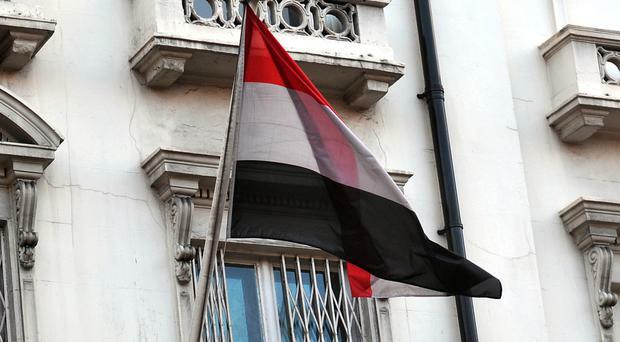 The United Nations said shelling of a camp for displaced people in northern Yemen killed eight civilians and wounded 30 others, as the UN envoy arrived yesterday in the capital Sanaa for ceasefire talks with Houthi rebels. 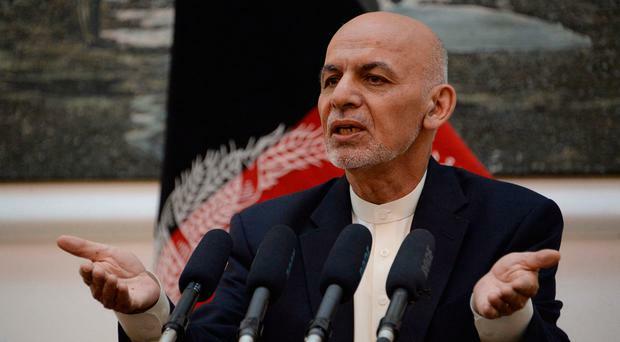 Taliban officials said US negotiators yesterday agreed a draft peace deal stipulating the withdrawal of foreign forces from Afghanistan within 18 months of the agreement being signed. 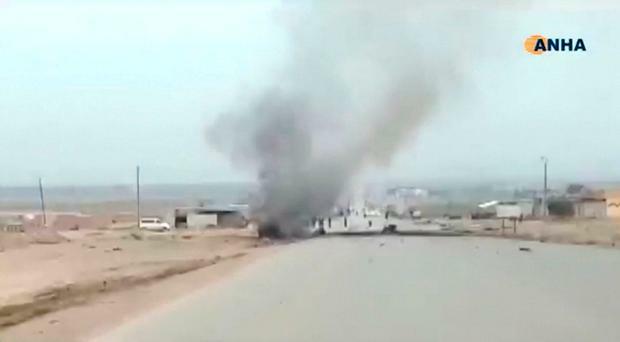 A Taliban attack in central Afghanistan yesterday killed scores of security personnel, officials said, with some estimates putting the death toll at more than 100, amid government silence about one of the most deadly insurgent attacks in months. 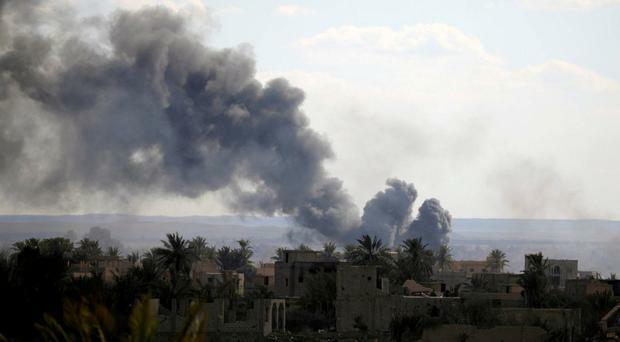 Israeli airstrikes in Syria killed 11 Iranian and pro-Assad fighters early yesterday, in the most serious direct combat between Iranian and Israeli forces in the past six months. 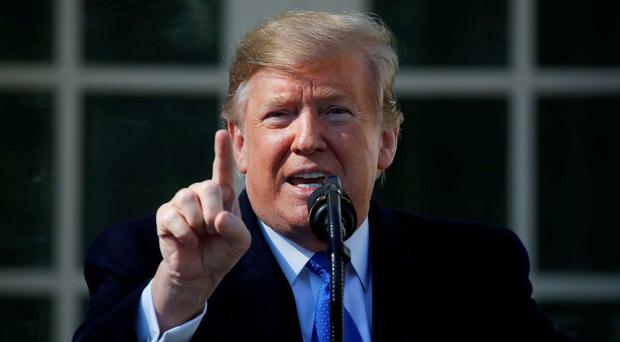 Four American servicemen were killed in an Isil suicide bombing in Syria yesterday, calling into question Donald Trump's decision to withdraw troops before the Islamist group had been defeated. Severe weather conditions in Syria have killed at least 15 displaced children seeking refuge, over half of whom were in a camp under US control. 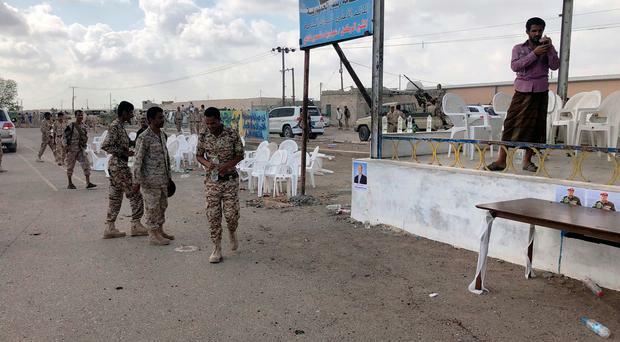 Hopes for a fresh truce in Yemen were dealt a blow over the weekend as Houthi rebels boycotted UN-brokered peace talks and threatened further drone strikes against pro-­government forces. 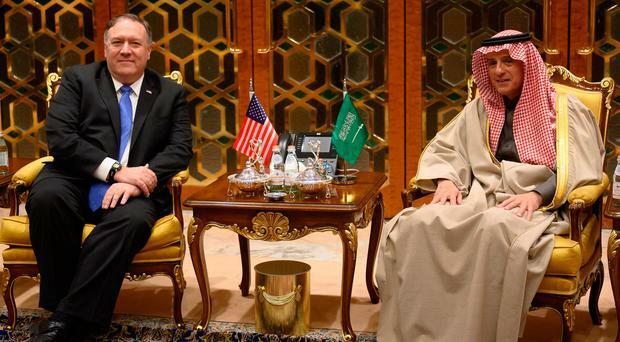 The US secretary of state insists he will press Saudi Arabia's crown prince to ensure that the killers of journalist Jamal Khashoggi are held accountable. 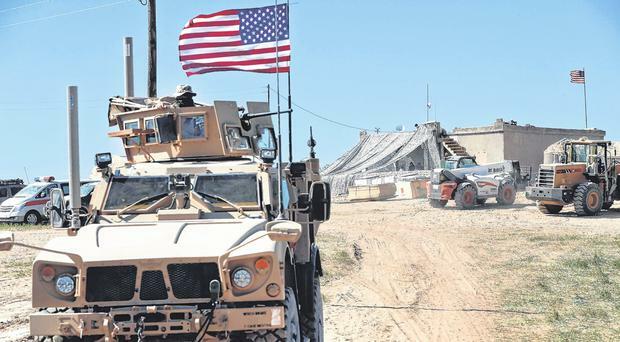 US troops have begun withdrawing from Syria, compounding weeks of confusion over Donald Trump's policy in the Middle East and raising fears over the fate of America's Kurdish allies. 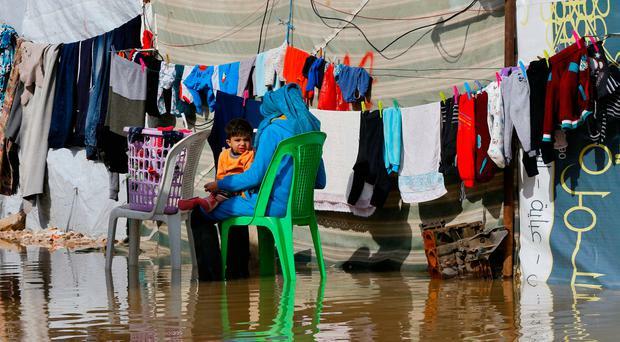 An eight-year-old Syrian girl has died in Lebanon after she fell into a swollen river and drowned in the northern town of Minyeh, as refugee camps were battered by extreme winter weather. 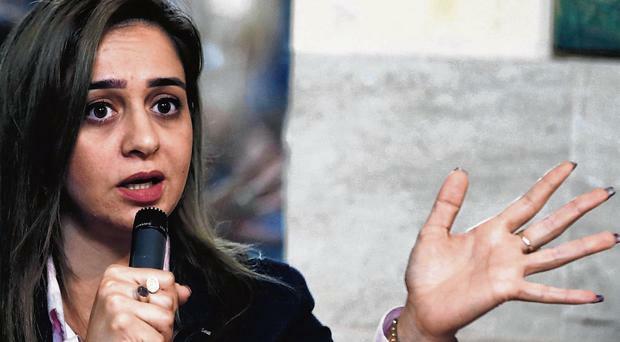 An 18-year-old Saudi woman's flight from what she said was an abusive family has rallied opposition to the kingdom's male guardianship system, still a major constraint on women despite the conservative Muslim country's efforts to open up. 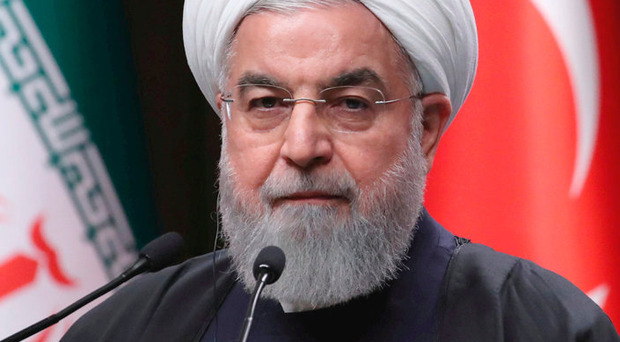 Iran will put two satellites into orbit in coming weeks using domestically made missiles, President Hassan Rouhani said yesterday, a week after Washington warned it not to pursue three planned space rocket launches. 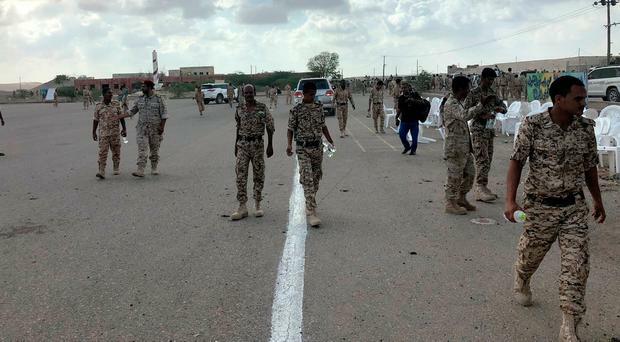 Houthi rebels used an explosive-packed drone to target Yemen's military leaders at an army parade yesterday, killing six soldiers and wounding several senior officers. 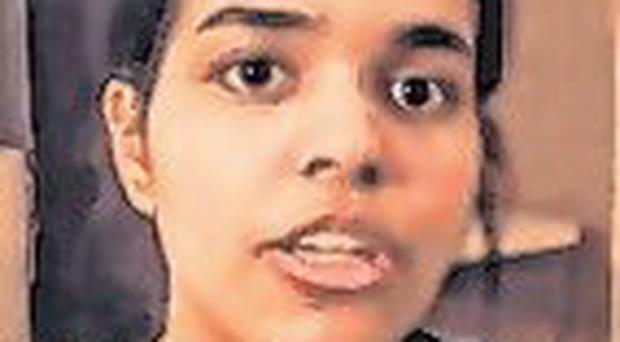 An 18-year-old Saudi Arabian woman who fled her family over alleged abuse and barricaded herself in a Bangkok airport hotel room in a bid for asylum will be allowed to stay in Thailand while her case is evaluated by the UN refugee agency, immigration authorities said.